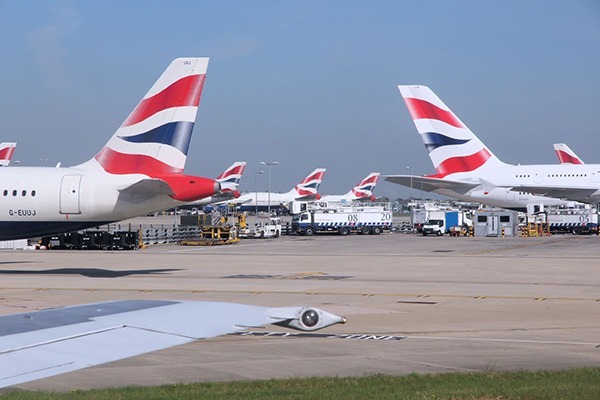 Four separate legal challenges have been launched to the government’s decision to grant outline planning permission for a third runway at Heathrow Airport. Campaigners, local councils, the mayor of London and the backers of a rival expansion plan have all launched legal action over the past few days. Though separate, ENDS understands that they will be likely be considered together by the High Court. Decisions as to whether they will proceed to a full hearing are expected in the autumn.